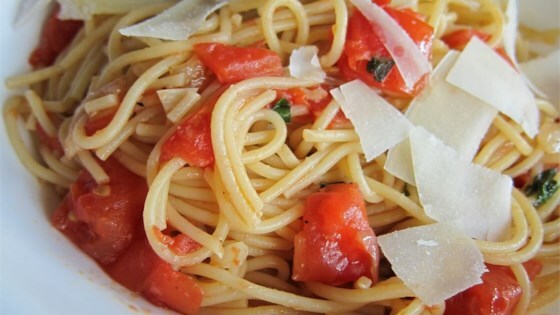 See how to make a simple, flavorful fresh tomato sauce for pasta. What a disappointment! After all the prep time, it was a waste of groceries. I have made this recipes many times. i use fresh tomatoes in the summer and add red wine. I also use lots of fresh grated romano cheese.